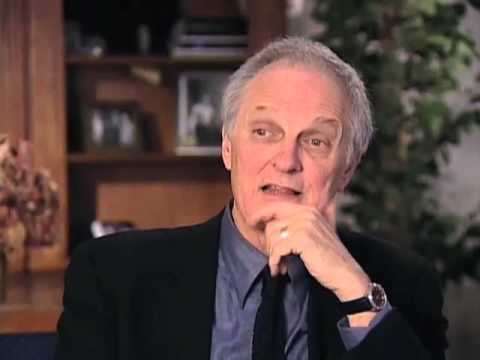 Do آپ think Alan Alda is a great actor? Have آپ ever read his autobiography? My wife's پسندیدہ movie is "Same Time اگلے Year". We have to watch it every New Year's Eve. 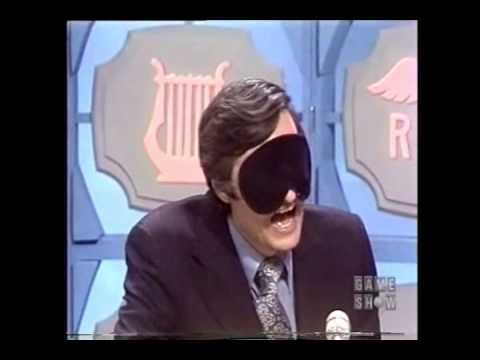 How can I get Alan Alda to autograph our copy of the movie. Some years پہلے I watched a fim ,title unknown ,starring Alan . In it was a poem sound over , '' Theres a time and a place weve yet to meet , a sea weve yet to sail . . .''Desperate for the full poem -antone there can help please ? 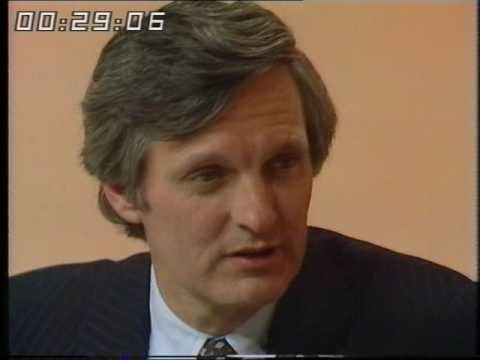 Anyone know if there is a likeness of Alan Alda in the Madame Tussaud Wax Museum in Hollywood (or in any other Madame Tussaud location)? Maaaaaaany years ago, Alan & Carol Burnett were in a short TV movie called "6 rms riv vu". Can I find it anywhere? a question گیا دیا کر شامل: My wife's favorite movie is "Same Time Next Year". We have to watch it every New Year's Eve. How can I get Alan Alda to autograph our copy of the movie.